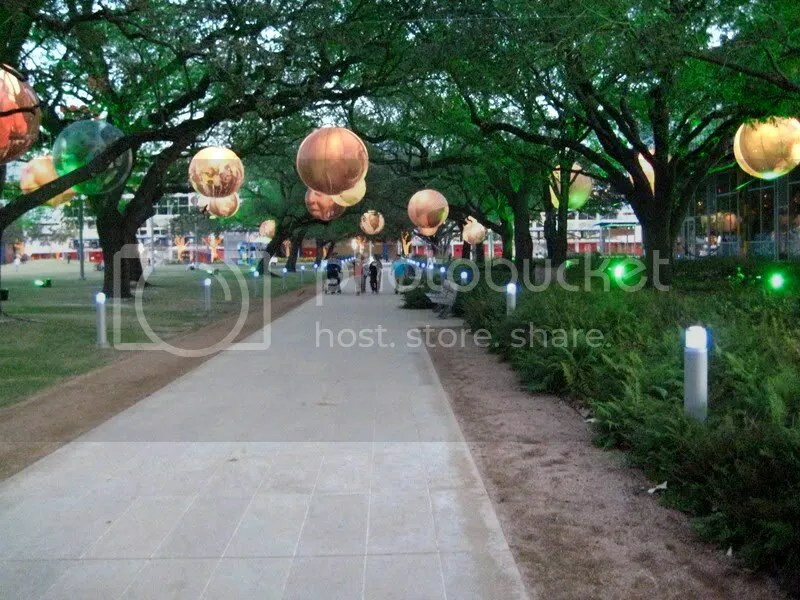 A few days ago, Sheena and I met up at Discovery Green before we headed out to a friend’s birthday party. I always saw it from my office building, but never had a chance to check it out… its much larger than I thought. Its a really cool place to just hang out. Right now they’ve got an ice skating ring out, there’s a pavilion to host concerts at, a few restaurants and just green space to just stretch out at…. Its a welcomed addition to Houston’s downtown. Next Post New Years Resolution?